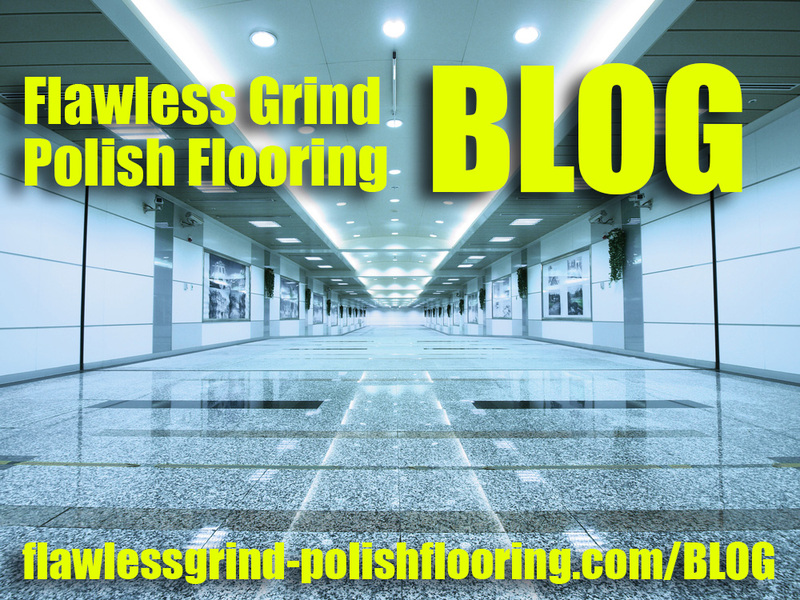 At Flawless Grind & Polish Flooring, we are glad to announce that we are adding a blog section to our website. This is going to be very beneficial to the homeowners and also for commercial and industrial building owners who are planning to resurface their floor. Here we are going to share a useful tips about choosing the right flooring options for your needs and we will also post our projects.